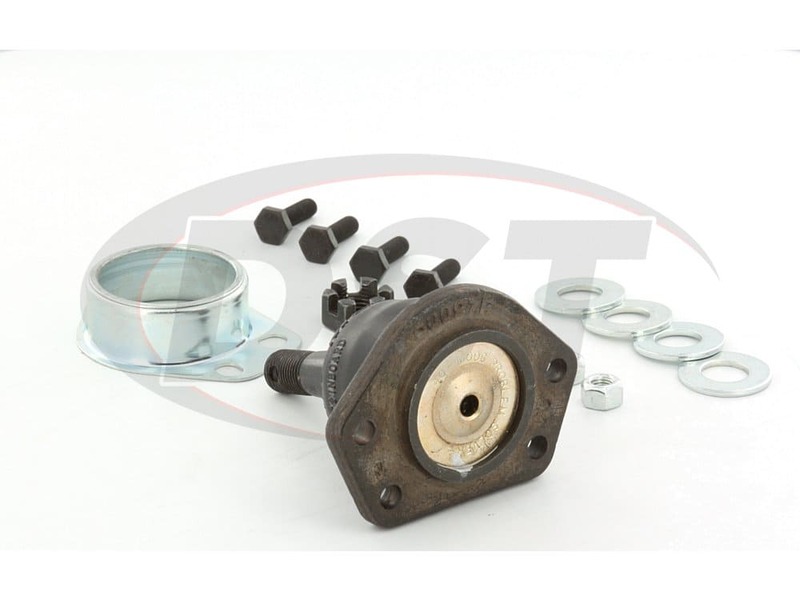 If this addition to Moog's ball joint can stand up to the high demands of NASCAR vehicles then just imagine what it can do to your vehicle. Has your GM car or truck been experiencing some shimmying in the front end? Has your steering wheel had some extra play in it lately?  What about your tires wearing unevenly? All of these issues are the result of lateral deflection, or in laments terms, the side to side movement of the ball joint. This is causing your ball joint to wear prematurely. Here at DST we understand that this is frustrating and would like to introduce to you the solution to these problems, Moog part number K5208. 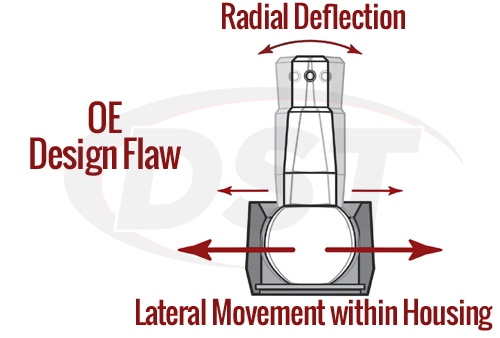 These vehicles often exhibit high lateral loads in turns that are transferred to the upper ball joints, causing excessive lateral deflection. This leads to creating more stress and wear than what was initially intended for these ball joints to handle. If this goes on unchecked your ball joints can break and cause you to spend even more time and money to repair your vehicle. 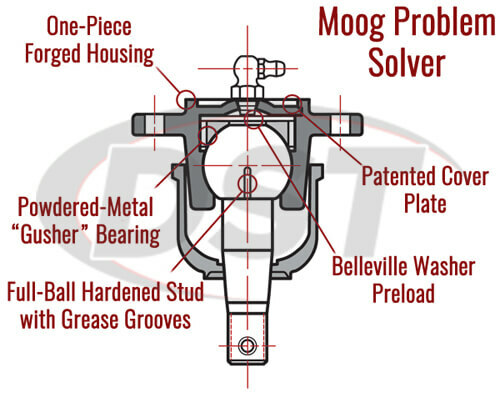 To address the excessive lateral defection in the ball joint housing Moog has utilized their patented cover plate design. 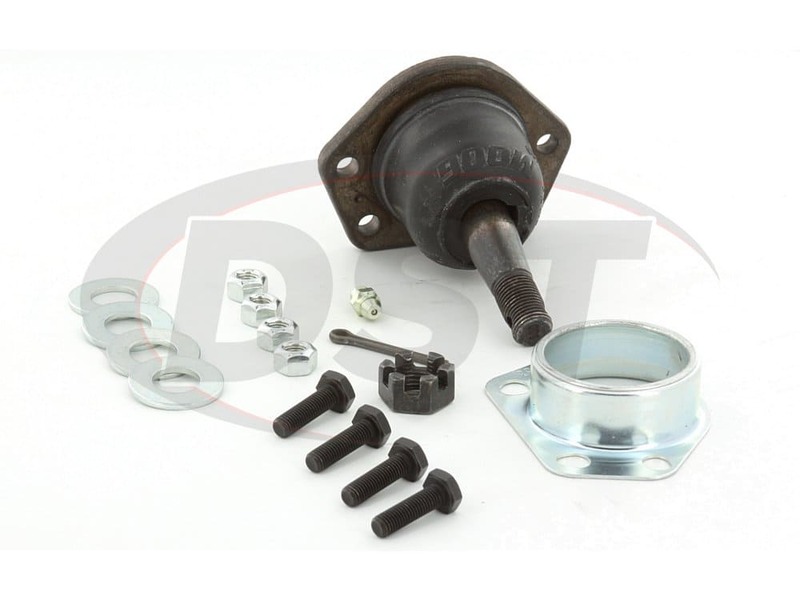 This cover plate design eliminates the excessive lateral deflection that is present in the OE design of your car's ball joint. Moog's ball joints also have a hardened powdered-metal gusher bearing for a smooth and durable surface that extends service life. 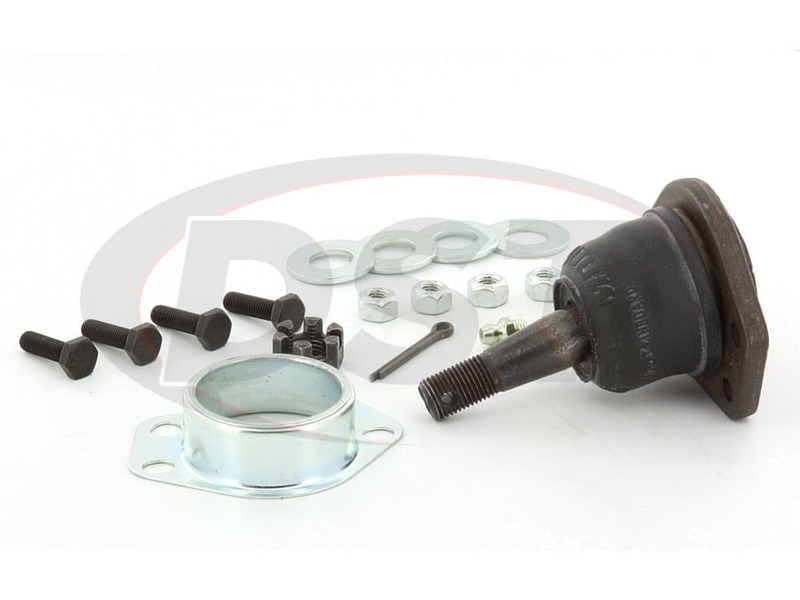 If this addition to Moog's ball joint can stand up to the high demands of NASCAR vehicles then just imagine what it can do for your vehicle. 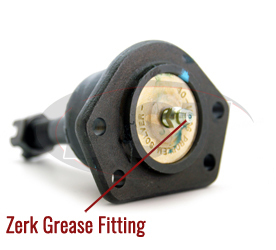 Moog's K5208 also has a flange-style sealed boot equipped with a grease-relief valve that keeps out harmful road contaminants and provides a serviceable sealed environment. 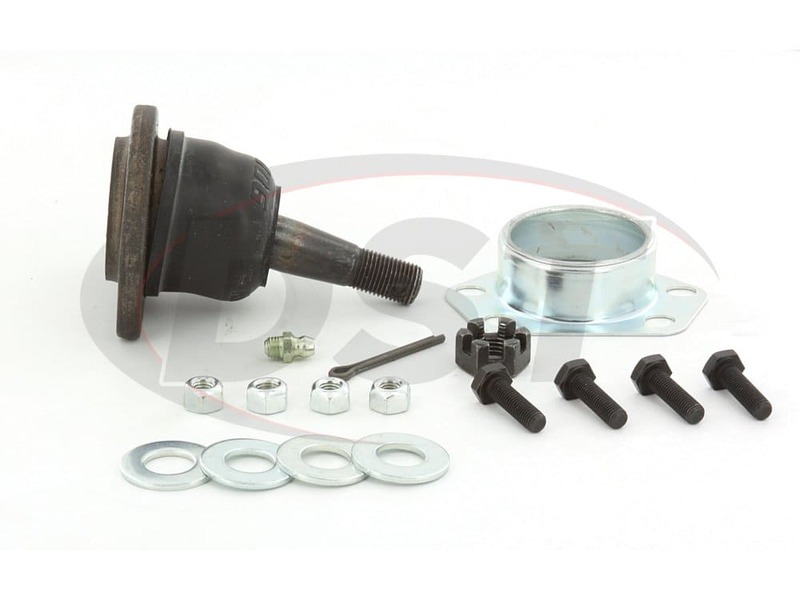 Moog's upper ball joint K5208 is easy to install, saving you precious time and money over OE replacements. 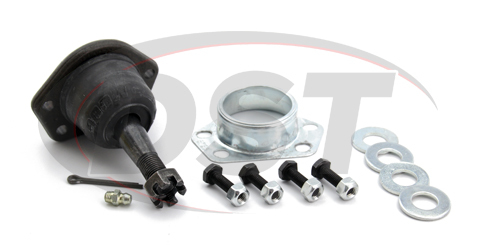 Moog's problem solver ball joints come with a lifetime warranty that can be handled through our customer service team here at DST so that you can buy with the confidence that once you purchase these ball joints you'll never have to buy them again. Great product, great fit very happy with this purchase. starstarstarstarstar" So very pleased "
Thanks so much for having these parts for me they worked out better than what I bought from Orellys auto part store because there's did not even last five months and I am so happy with your products ..so again Thanks a million. What is the difference between the k5108 and the k5208? Do you have installation instruction on installing the dust boot for the part K5208? 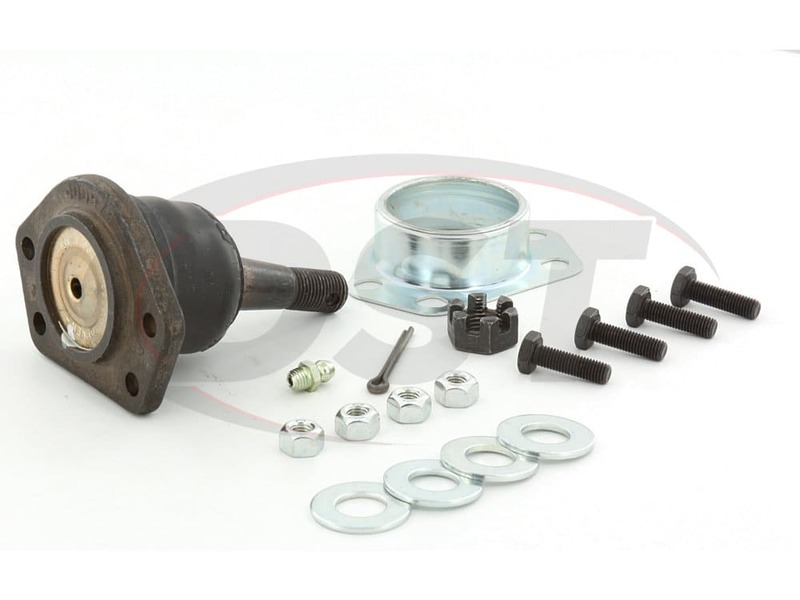 MOOG-K5208 - Front Upper ball joint -2003 Chevy S10 - Is there lifetime warranty on your Moog parts ?